This project was for a customer who runs McCall Anglers, an outfitter and fly shop in Idaho, and spends his Spring chasing permit and tarpon down in the Florida Keys. 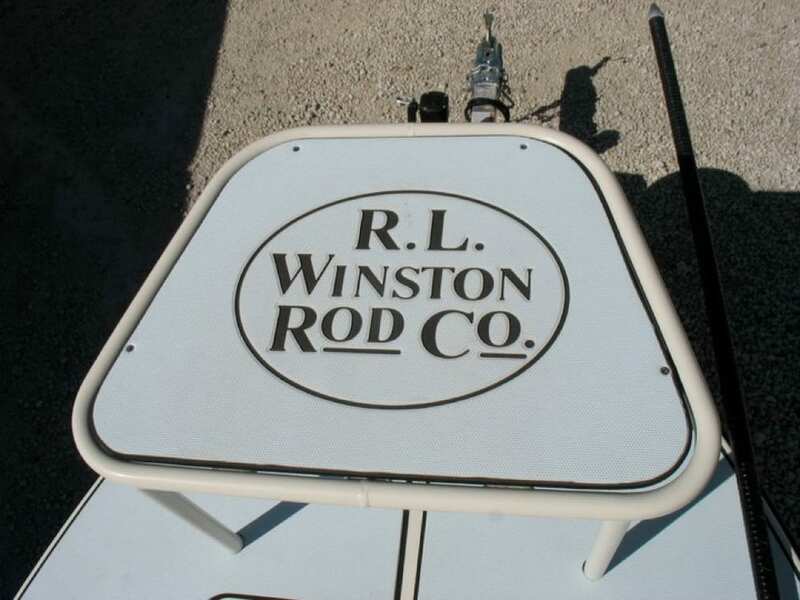 It was a joint project with Shallow Water Customs down in South Florida. 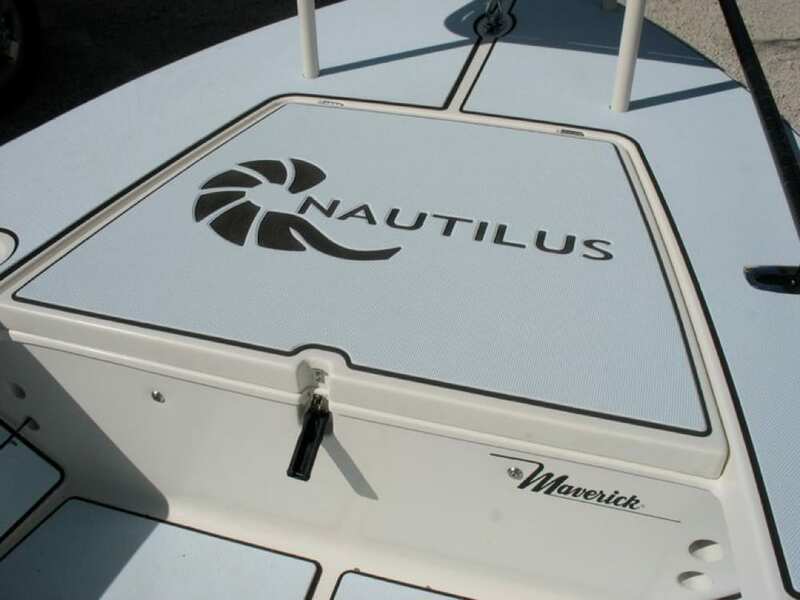 The guys at Shallow Water Customs run a great rigging and repair shop and have been installing SeaDek for years. 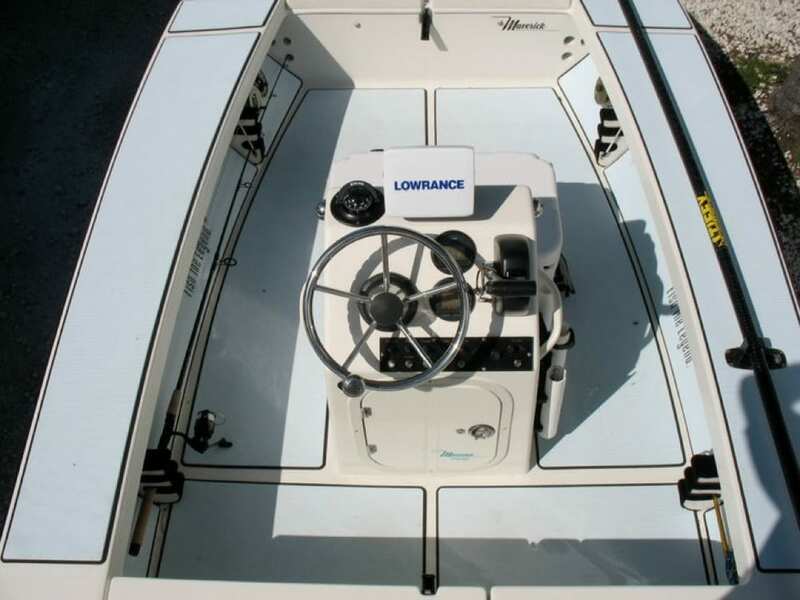 The boat had a complete makeover from new gelcoat and rigging to a full SeaDek kit. This HPX-V spends it time primarily down in Key West and will surely stand out among the other Mavericks in the Lower Keys. This customer decided to go with Caribbean blue over black. The black makes the edges and the custom logos really pop nicely. We also replaced the old carpet on the undergunnels. 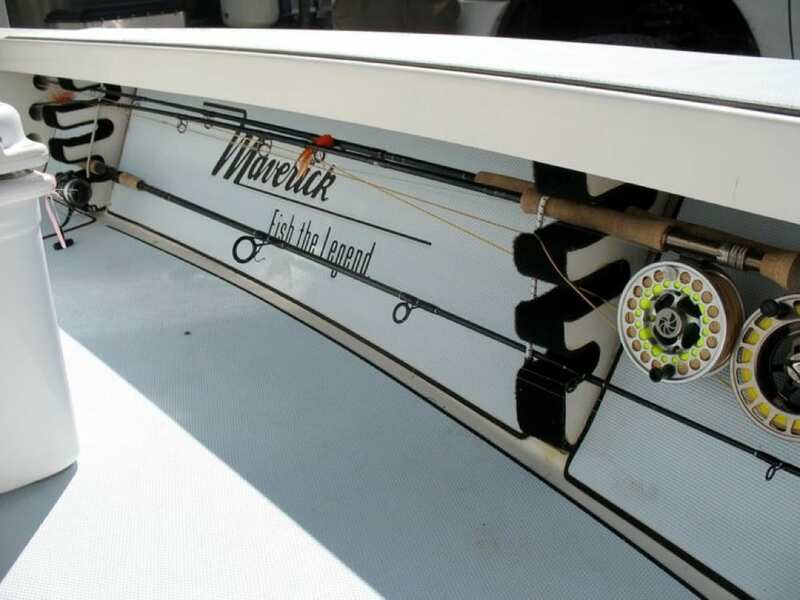 This has become a very popular option the Maverick boats because carpet and saltwater don’t tend to mix very well. 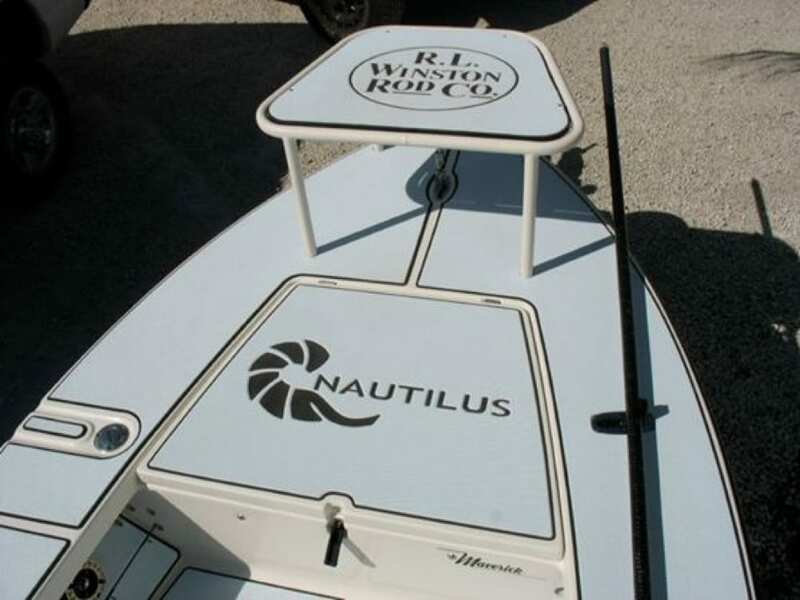 If you need any custom SeaDek work done to your skiff you can contact Castaway Customs at info@castawaycustoms.com.